Yes, you own your Instagram photos. But people might be able to steal your stuff anyway. 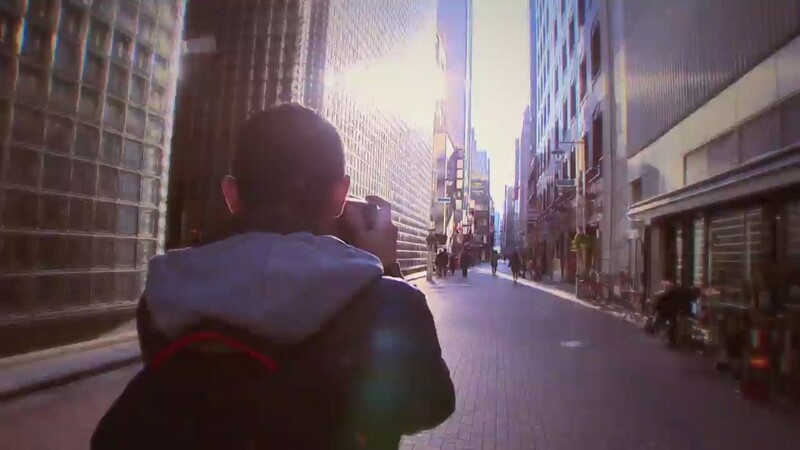 Can a photographer get away with selling screenshots of other people's Instagrams for $90,000? 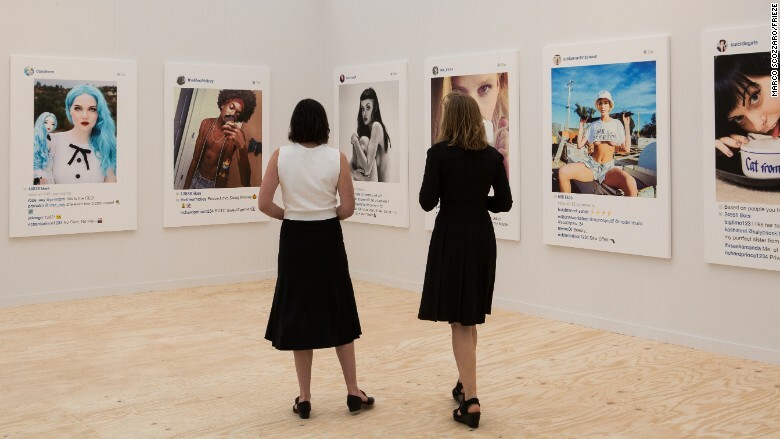 There's a legal argument for it, which might protect photographer Richard Prince, who grabbed a bunch of Instagram photos, printed large copies of them and put them up for sale at the Frieze Art Fair in New York -- as if they were his own. "Once you have shared User Content or made it public, that User Content may be re-shared by others." That seems obvious enough. But Mary Ann L. Wymore, an intellectual property attorney in St. Louis, Missouri, thinks that might be the loophole that someone like Prince uses to grant himself permission to copy entire Instagram posts. "We've found the defense they'd probably try to rely on, which is consent -- explicit or implied," she said. "People need to be very careful about their privacy settings." But Prince is actually just a thief. That's how Doe Deere feels. She's a makeup company CEO who proudly displays her striking and alluring retro style online. Over the weekend, she publicly berated Prince on Instagram for putting her photo on display at New York's Frieze Art Fair "without my knowledge." Prince didn't respond to direct interview requests -- or through the Gagosian Gallery, which displays his work. There is a clear-cut legal way that Prince could have legally posted people's Instagram photos: He could have licensed them from the Facebook-owned (FB) social network. Instagram says it can sell your photos and grant permission on your behalf. So technically, someone like Prince could just buy the rights to use your selfie. But Instagram said it didn't sub-licence any user content to Prince. So there goes that. Consider this a two-part lesson. You forfeit certain rights by using a social media network. And once your photos are out in public, they're out of your hands forever.